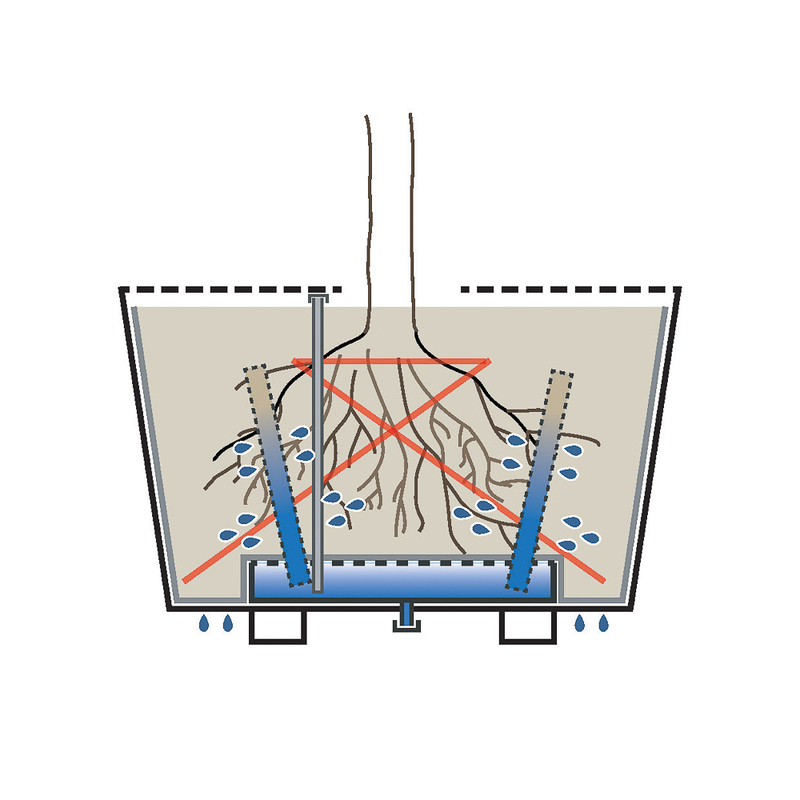 With Treetec® Bottom Up, the water reservoir is situated at the bottom of the tree tub or tree isle. 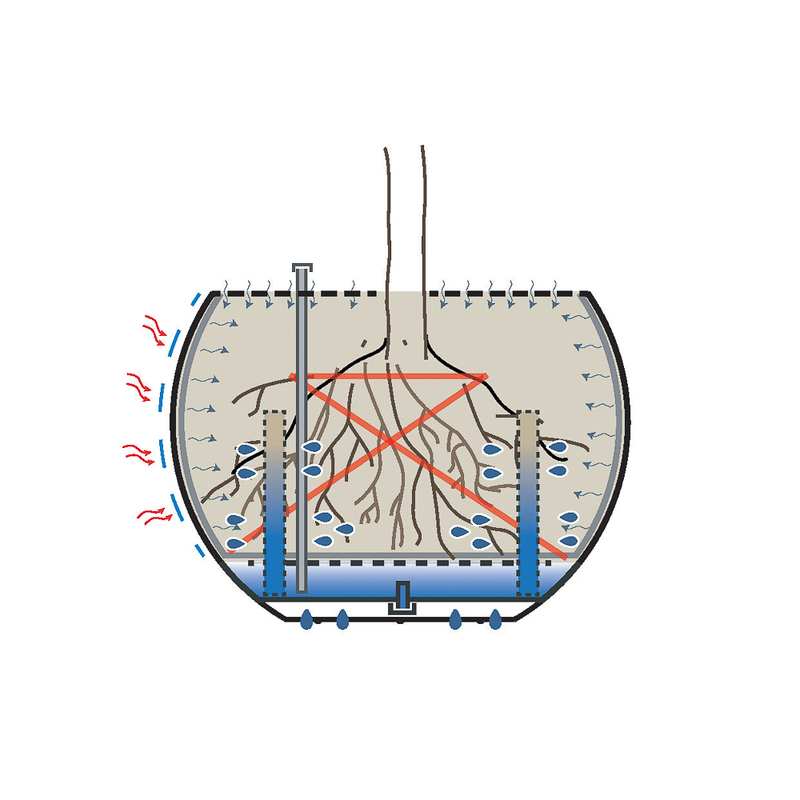 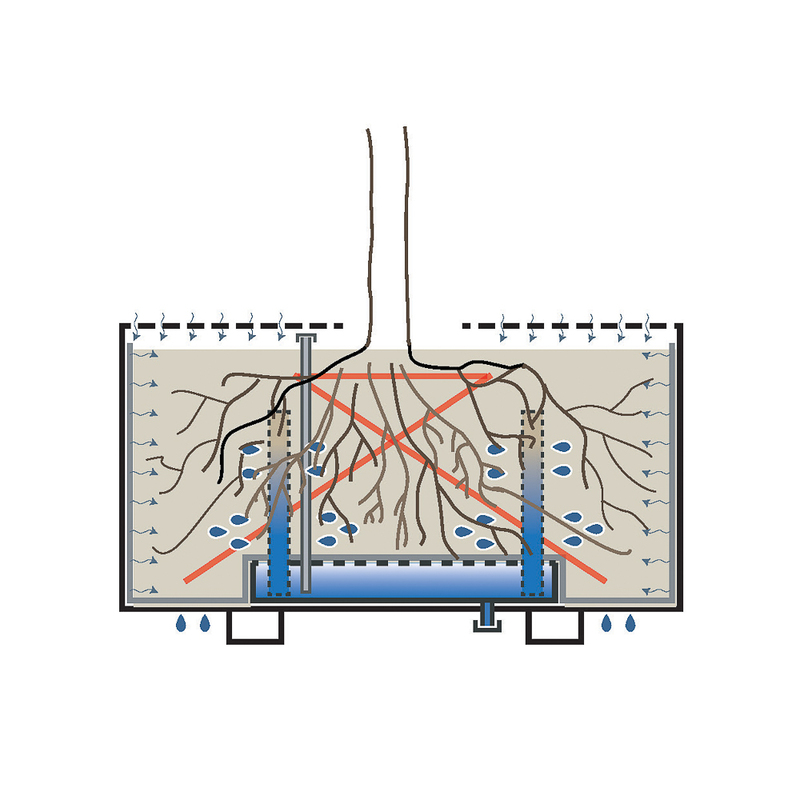 Vertical capillary tubes circulate water to the roots. 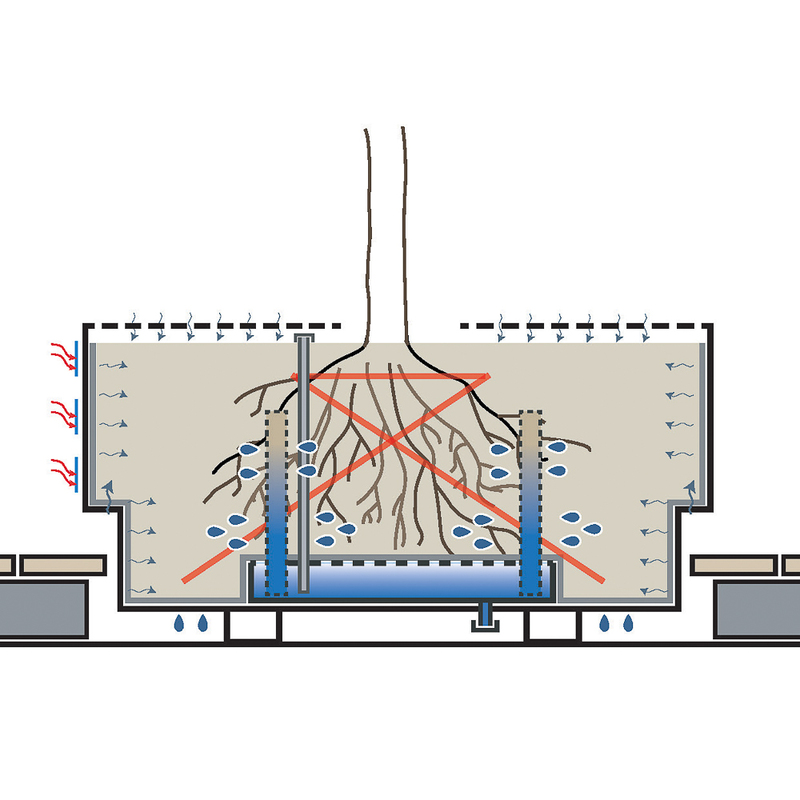 The reservoir’s capillary tubes provide improved water circulation that significantly reduces the frequency with which watering and maintenance are required in the growing season.